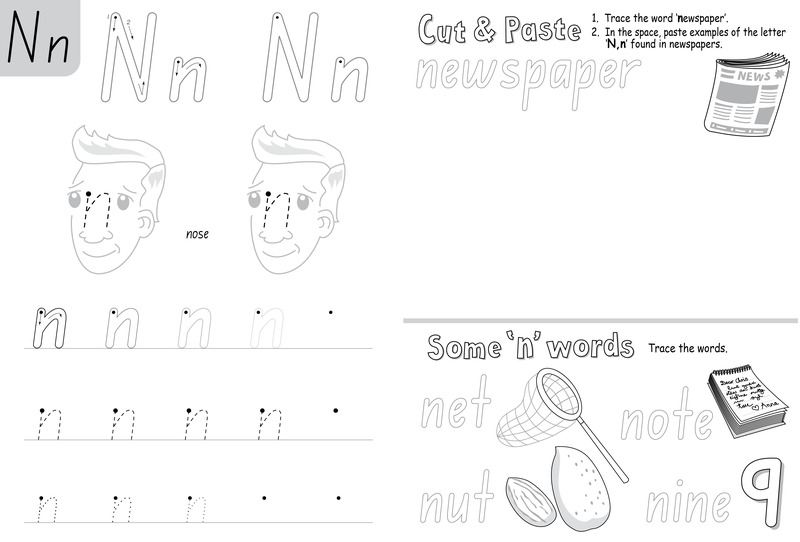 The Alphabet Sounds and Writing Scrapbook is designed to assist Foundation Year students with letter recognition and related letter sounds. It is an ideal phonics practice book for students. Exercises also develop handwriting skills. 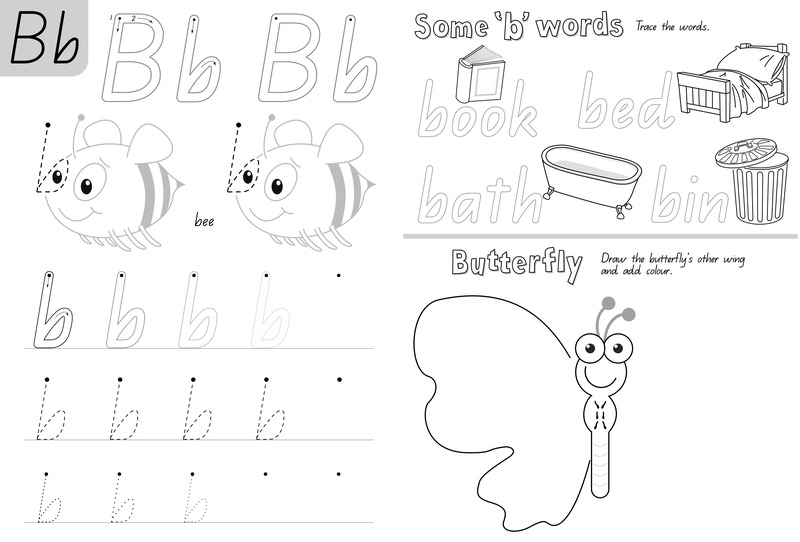 All sound and writing drills presented using Foundation Handwriting Script. Stimulating graphics which act as phonics cues. 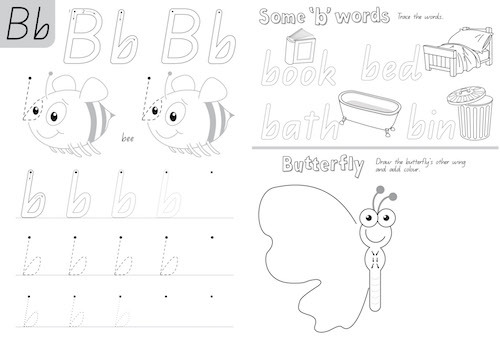 Letter formation diagrams included for each letter taught. 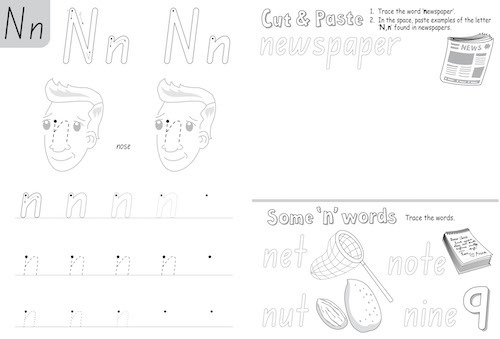 Additional engaging activities for every letter sound studied. 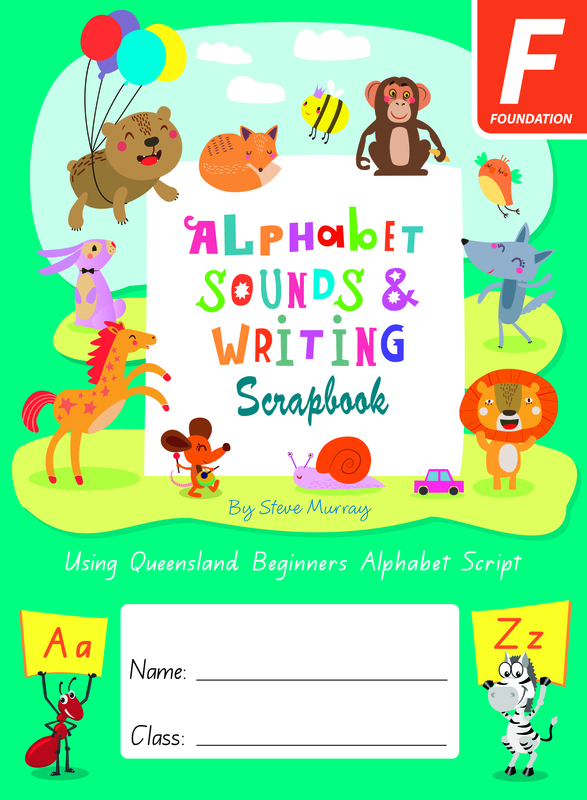 All sound and writing drills presented using Queensland Beginners Alphabet Script.